Conveniently located at Westland Market Mall in suite 270, Invision is affiliated with Dr. Milton & Associates. Our optometrists offer annual eye exams, screenings for eye diseases and contact lens fittings. 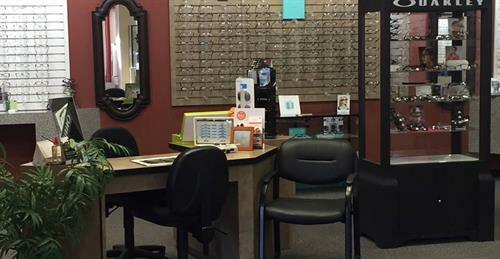 Our eye care clinic combines years of experience along with proficiency in the latest technology. Our owner, Dr. Rick Milton has served Spruce Grove and the surrounding community for more than 30 years. He is highly respected for his attention to detail and dedication to his patients. Along with Dr. Karley Guse and Dr. Megan Noseworthy, our associate optometrists work with patients of all ages including children and seniors. Our office located at Westland Market Mall suite 270, is wheelchair accessible. We also offer convenient evening, weekend and walk-in appointments. Call us today at 780-962-3320 to schedule your eye appointment. At Invision in Spruce Grove, we carry a broad range of quality eyewear from luxury frames to sports and safety eyewear including children’s eyeglass packages. 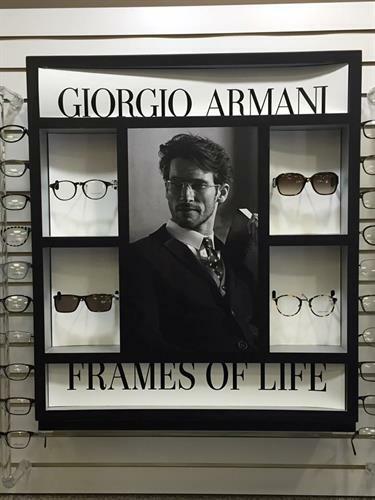 This varied selection of eyewear products makes our boutique your family’s one-stop shop for all your eyewear needs. When you visit Invision, you will find one of the largest selections of designer brand eyewear west of Edmonton. 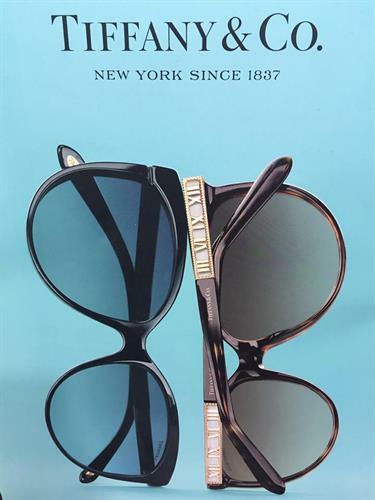 Discover fashion brands like Christian Dior, Coach, Versace, Gucci, Oakley, Ray-Ban®, and much more! We are located inside Westland Market Mall!